Versailles announce a new European tour! Versailles have made their comeback a while ago, but all the lives Versailles have been giving so far have been only for the lucky Japanese fans, leaving overseas fans longing for some live Versailles action themselves. But now those desires will bi satiated, for the band has decided to embark on a new European tour! B7Klan are the people in charge of bringing them to Europe, and have arranged Versailles to visit 7 countries starting January 26 – February 5, 2017, so Europe fans will have to do a bit of patient waiting before getting to see them live. Overall, Versailles will be visiting Russia, UK, Spain, France, Poland , Germany, and Finland for this tour. However, venue and ticket are yet to be revealed, so if I were you, I’d follow B7Klan’s facebook page to know exactly when that ticket info will come out. 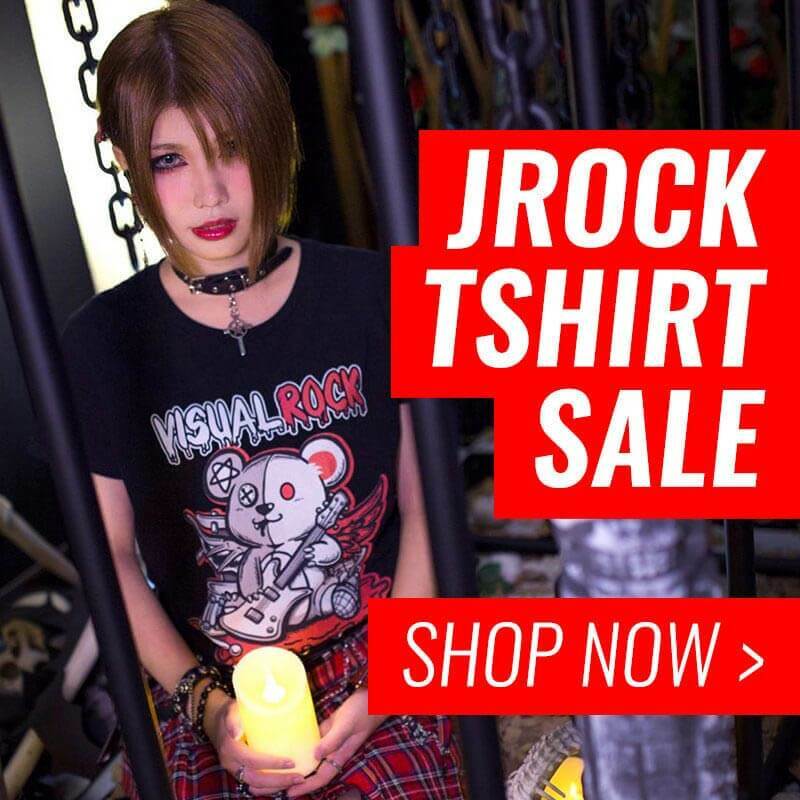 Of course, JROCKNEWS will let know know through this site as well. Versailles add new dates to world tour, now heading to Canada and Chile!